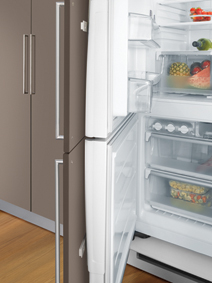 The IK007 Refrigeration Integration Kit offers a simple and precise solution for a seamless kitchen. 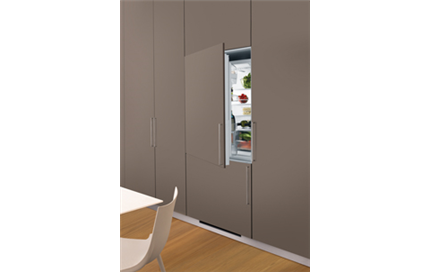 The Refrigeration Integration Kit offers a simple and precise solution for a seamless kitchen, making it easy to create a built in look. 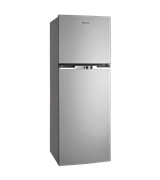 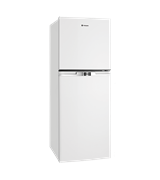 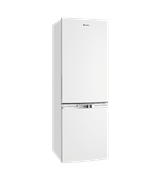 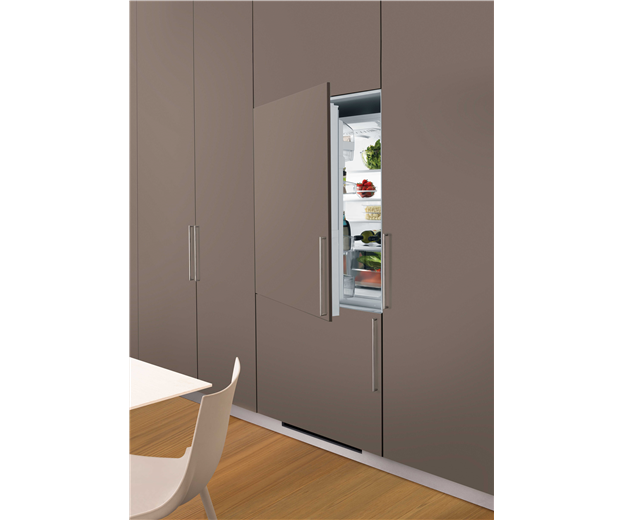 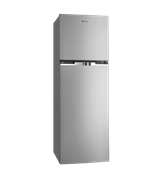 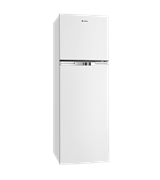 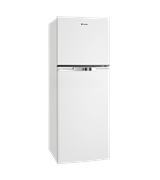 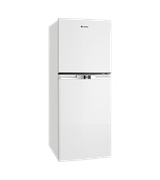 The specialised hinges allow the fridge door to open to a wide 120 degrees, making it easier to access food as well as clean and remove shelves. 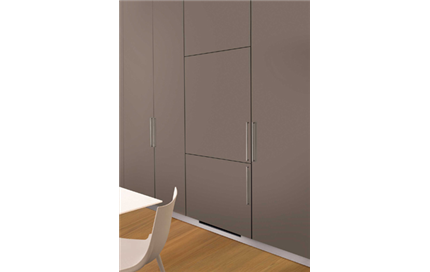 This unique kit is the only one in the market to come complete with hinges. 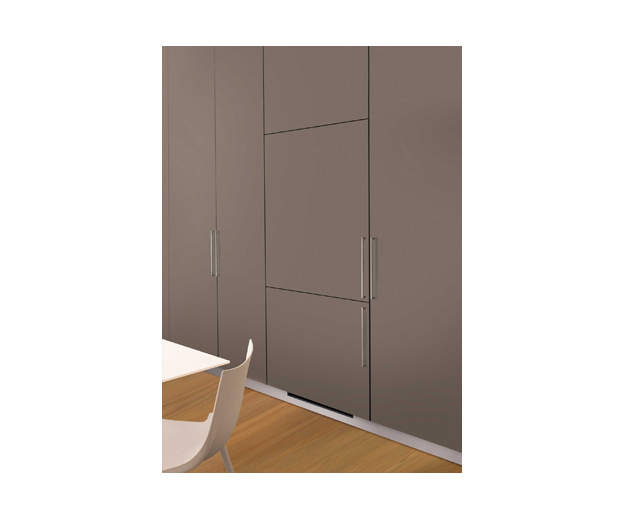 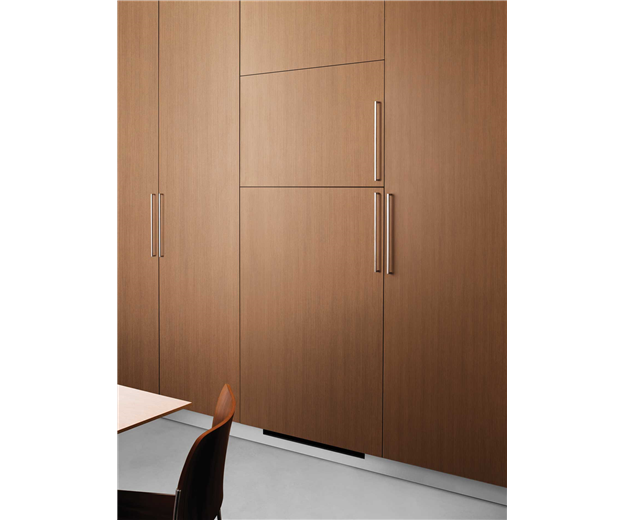 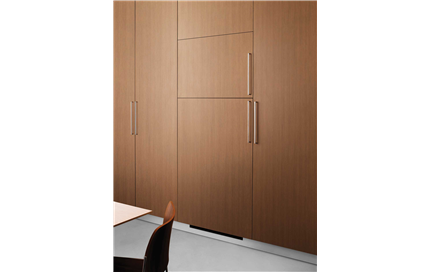 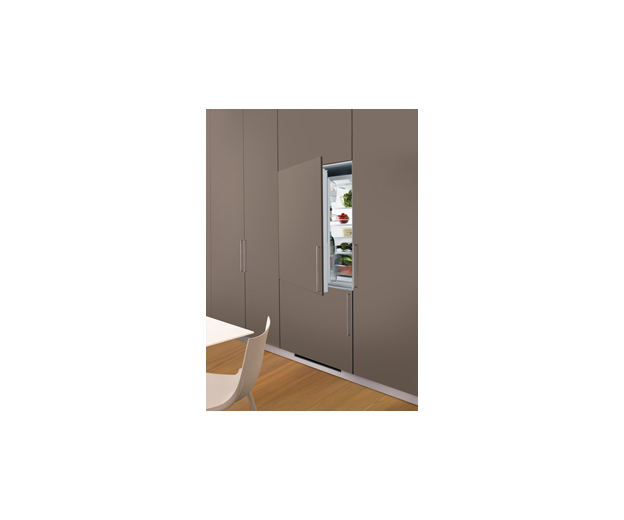 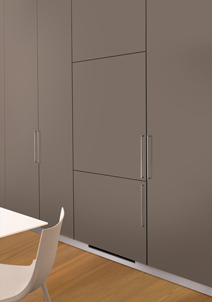 The Kit utilises a sliding system which fixes the outer door of the fridge to the kitchen cabinet. 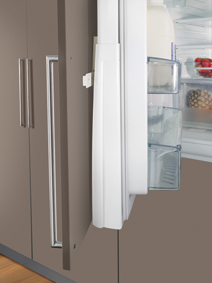 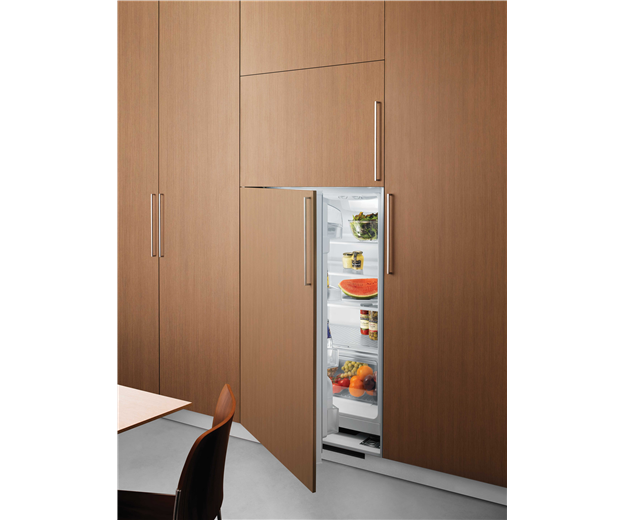 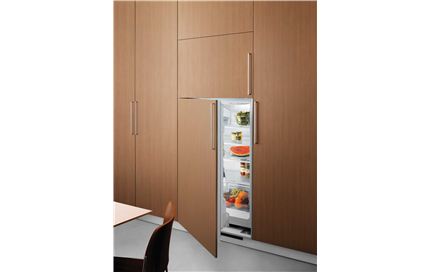 Simple and easy to use, when the cabinet door is opened, the connecting rail opens the fridge in one smooth and simple motion.